The surfaces in your home are very important. They are where your family lives, eats, and plays. 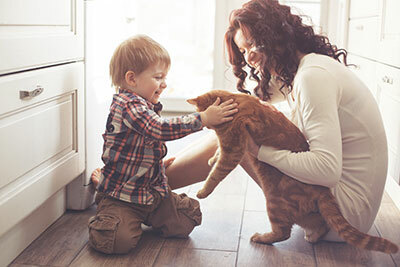 Corpus Christi Carpet Cleaning Pros wants to help you make sure that each and every surface in your home is as clean as it can be for the health and safety of you and your loved ones! Call us today to find out more about our tile and grout cleaning services for Ingleside and the entire Corpus Christi area! Our company has staked its reputation on working hard for our friends and neighbors. It isn’t enough to say you give excellent customer service. You have to be willing to go the extra mile for each and every customer. That’s exactly what we do, and it’s precisely the reason we’ve earned the title of Corpus Christi’s best tile and grout cleaning company! We hire the best, and we provide our team with top-of-the-line equipment and products in order to make sure that your home is given the very best care. We also pride ourselves on our attention to detail, leaving no crack or crevice untouched by our professional-grade cleaners and equipment. 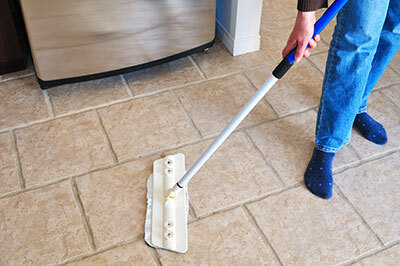 If your tile and grout is looking a little dingy, there’s probably more dirt and grime buildup than you realize. By the time you notice a difference in the color of your tile and grout, there’s already a lot there that you didn’t see underneath the surface. Don’t wait another day! Call Corpus Christi Carpet Cleaning Pros today! All the surfaces in your home need special care, but you wouldn’t necessarily treat them all the same way. Wood floors, upholstery, and tile are just a few of the different surfaces that you may have in your home. Granite countertops and carpeting are a couple of others. As you can see, it takes a good bit of skill and specialized knowledge to expertly clean all of them. You might find it helpful to soak certain surfaces with soapy water to clean them, but your tile and grout floors shouldn’t be one of them! Soapy water is good for washing the car or washing dishes because the hot water and viscous soap are great for loosening up hard particles that don’t want to let go. However, these are things that can be rinsed, rinsed, and rinsed again if necessary to remove all the residual soap. Then, these things can be dried effectively to remove the excess water, too. When you soak your tile and grout surfaces, it actually can loosen up that dirt and grime, but without a powerful extraction tool, there’s really no way for you to draw out all of the dirt, mildew, and water that is trapped inside the tile and grout. Corpus Christi Carpet Cleaning Pros has the equipment that’s needed to get tile and grout surfaces 100% clean. Instead of dumping a bucket of soapy water on the kitchen floor and hoping for the best, call the area experts and have that floor professionally cleaned!